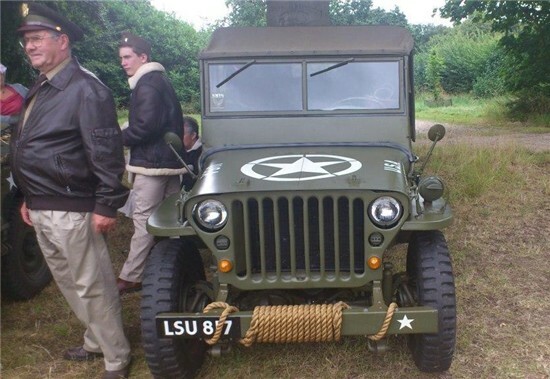 The Gressenhall Farm & Workhouse museum returned to the 1940’s with the Village at war weekend. The Norfolk Historic Environment Service were on hand to show visitors displays highlighting Norfolk’s Second World War heritage, aerial photographs of important Second World War sites and how to discover Norfolk’s WW2 heritage. Other activities on the day included vintage vehicles, World War 2 themed displays, re-enactors and a fly past by the BBMF Spitfire.